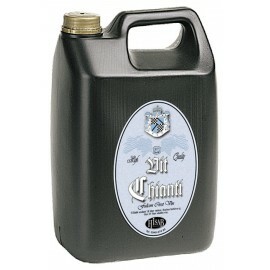 Grape concentrates There are 51 products. Nonne Noir Cabernet / Shiraz Wine Concentrate (5L) for 23L red wine making Thanks to the high amount of natural grape sugar, you get fast and effective fermentation, so no extra sugar is needed before fermentation. 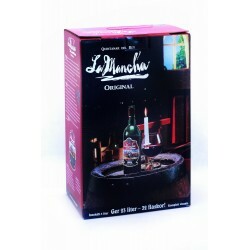 Includes: wine concentrate, wine yeast, clarifier, sulphites (stopper) and preparation instructions. 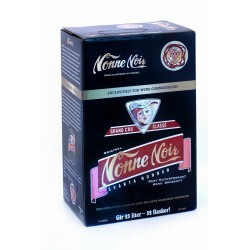 Nonne Noir Cabernet Sauvignon Wine Concentrate (5L) for 23L red wine making Thanks to the high amount of natural grape sugar, you get fast and effective fermentation, so no extra sugar is needed before fermentation. Includes: wine concentrate, wine yeast, clarifier, sulphites (stopper) and preparation instructions. Nonne Noir Bordeaux (Brendox) RED FRENCH Wine Concentrate (5L) for 23L red wine making Thanks to the high amount of natural grape sugar, you get fast and effective fermentation, so no extra sugar is needed before fermentation. 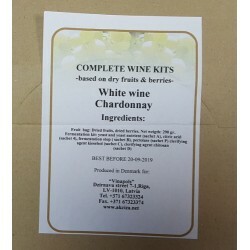 Includes: wine concentrate, wine yeast, clarifier, sulphites (stopper) and preparation instructions.